Oceanfront Condo Myrtle Beach – 61 amazing feet of ocean frontage. 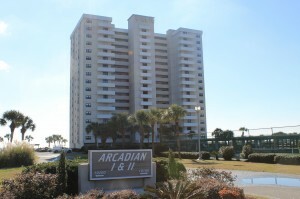 Tucked quietly in the Arcadian Shores section of Myrtle Beach, you will find one of the best-kept secrets along The Grand Strand, Arcadian II. Ideally situated in between Myrtle Beach and North Myrtle Beach, this secluded location offers you easy access to everything the Grand Strand has to offer. 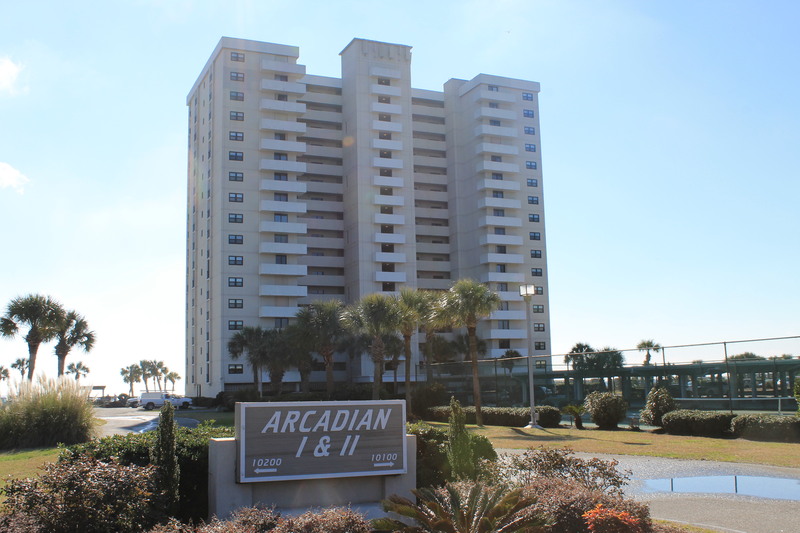 Arcadian II offers you around the clock security, oceanfront pool, tennis courts, and miles of pristine beaches. From the moment you walk in the door of 10100 Beach Club Drive, Unit 12 C/D, you will notice the 61 (sixty-one) feet of ocean frontage. 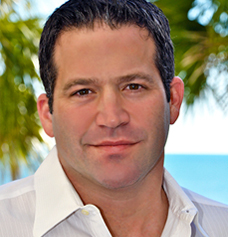 Unit 12 C/D is one of the only two, 4-bedroom 4-bath condominiums, in the building and certainly one of the very few condos with this much ocean frontage. This extremely spacious and open condo is over 2300 square feet of living area and just over 2500 square feet total. This spacious condominium has all the luxuries of a home. 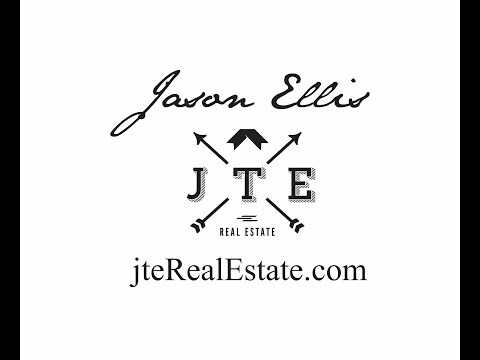 It is perfectly setup for a primary residence, second home, or a rental investment. With very little resale of these units, do not let this one slip away. As an added bonus, Arcadian II is not a “condo-tel”. This is a traditional condominium project and 30 year financing is available. For a private tour of this spectacular oceanfront condo contact me.